MAYAPPLE STOMP 2019 will return to Isaac Walton Lodge. Hosted by the Columbus and Athens contra dance communities. 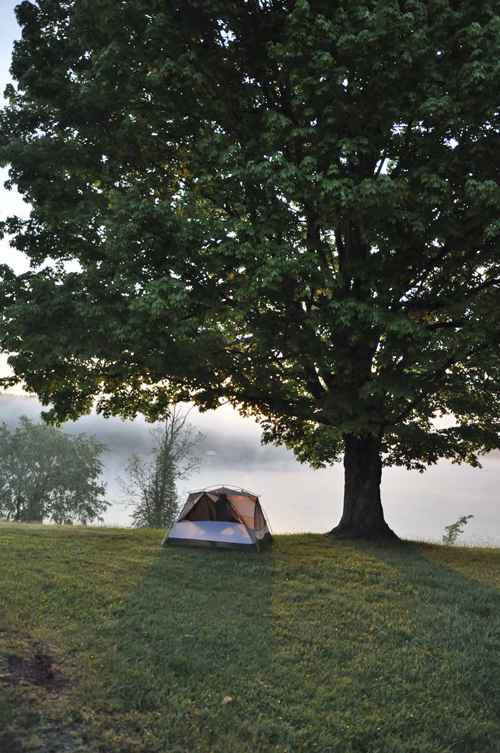 There will be contra dancing, music, potluck dinner, camping and fun at beautiful Lake Logan! Saturday, May 25, 2:00 p.m. – until ?? 2:00-2:30 Check in begins and outdoor activities available. 6:00-7:30 Potluck dinner. Prizes awarded in three categories: Salad, Main Dish, and Dessert. Lemonade, water, coffee, tea and tableware supplied. Breakfast provided. Relax, open waltz, singing and jamming. Help clean up, then go for a hike at Old Man’s Cave! OPEN MIC: Caller sign-up starts at 7:00 pm on Saturday at the dance. Musicians: Contact Jan Philips at jan-allsolesdance@att.net. Walk-ins are welcome – we’d love to see you! Cash or check accepted. Kids are welcome to participate in all parts of Mayapple Stomp. No childcare is provided. Izaak Walton Lodge is on the shore of Lake Logan. Children must be supervised. Lake Logan is about halfway between Columbus and Athens, off US Route 33 (less than one hour from Columbus). On the north side of Logan, take the exit for SR 664. Turn south/west onto SR 664 (toward Lake Logan). Keeping the lake on your right, go 1.4 miles to where 664 make a sharp left turn, and turn right onto Blosser Rd. Go 0.7 miles to Izaak Walton Lodge on the right. Park closely in the lot so all can fit. Free camping on site. There is running water and flush toilets, but no showers. Open fires are not allowed. For motels and cabins nearby visit: www.hockinghills.com. Help reduce plastic waste: bring your own water bottle. And even though we will bring water to put in the big drinking water and lemonade jugs, it would be great if dancer each brought a gallon or two for themselves, especially to keep at their campsite. The local water is very rustic. The Hocking Hills has many beautiful sites at the Hocking Hills State Park and Lake Logan State Park. Plus new attractions like zip lining, canoeing and horseback riding. Visit www.hockinghills.com. for details. A limited number of working scholarships are available; please contact Jan Philips at jan-allsolesdance@att.net.